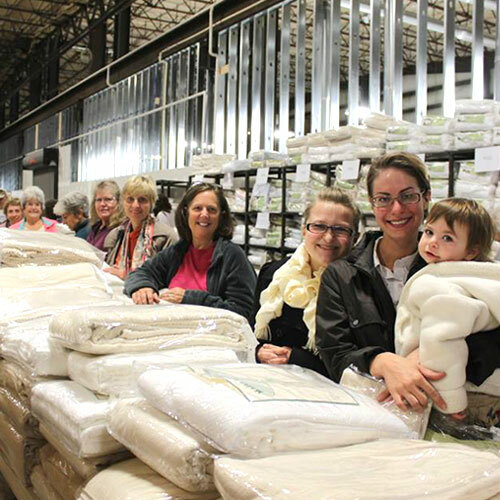 your friends & your family! 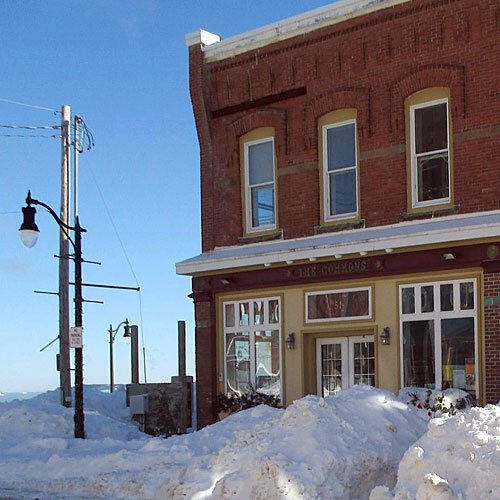 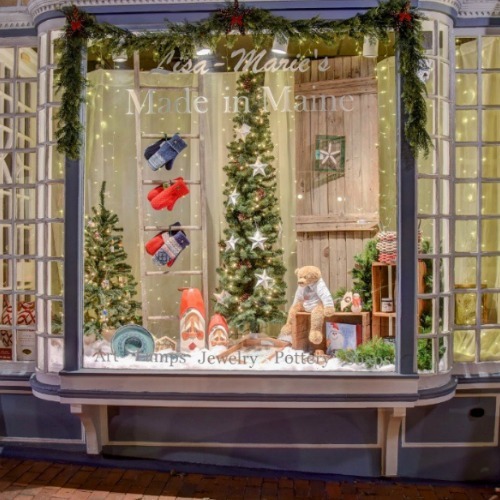 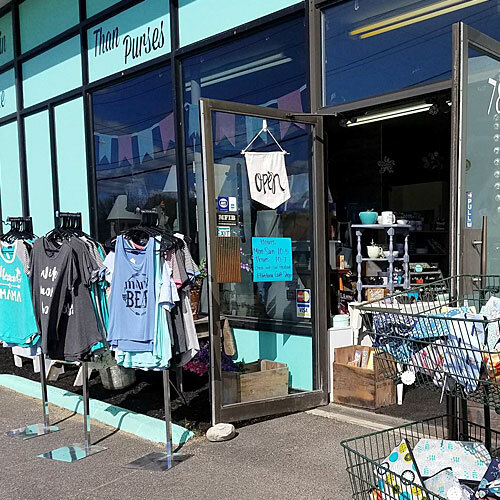 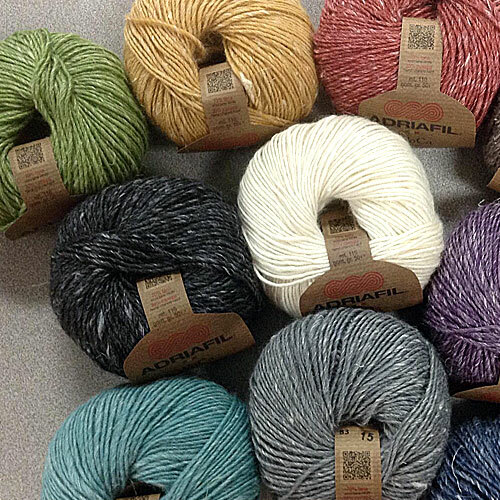 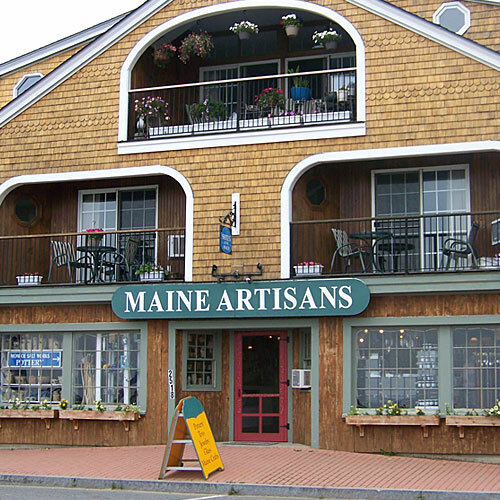 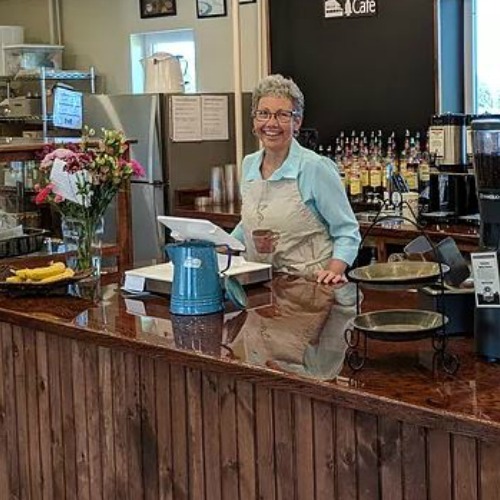 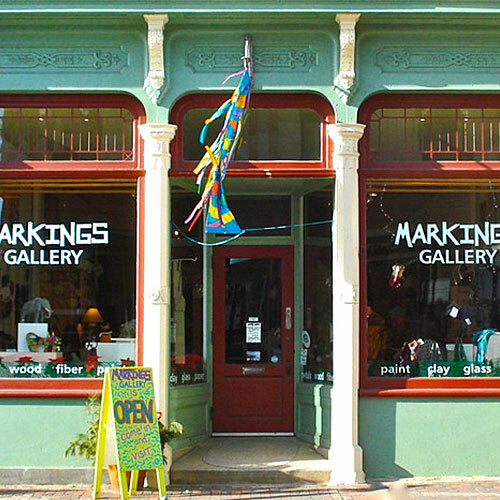 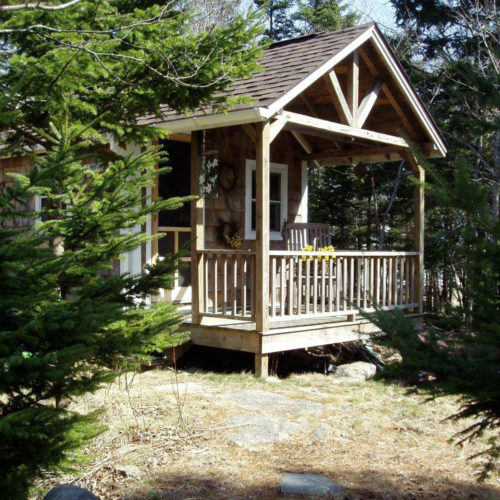 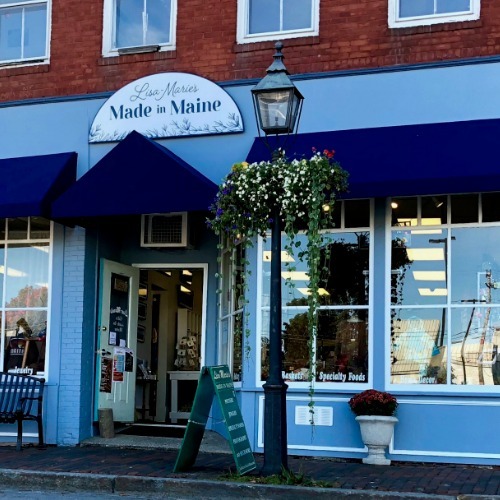 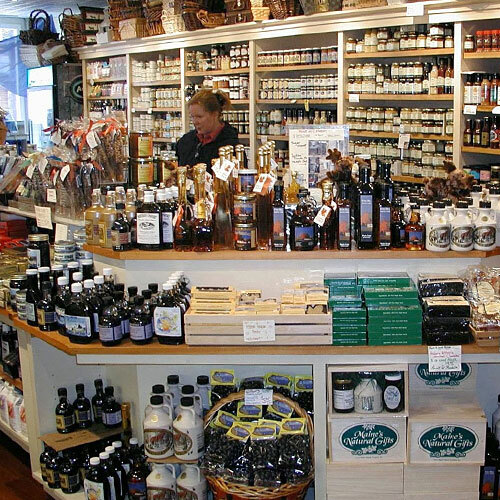 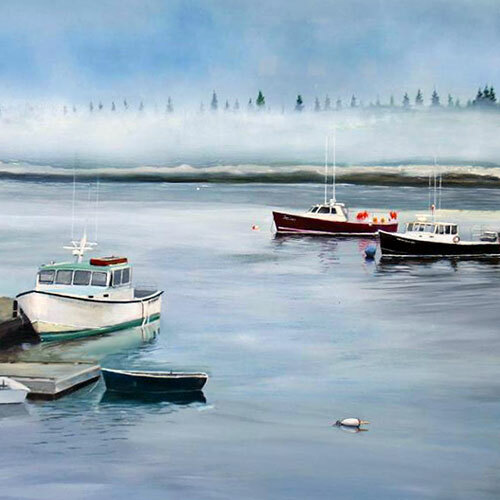 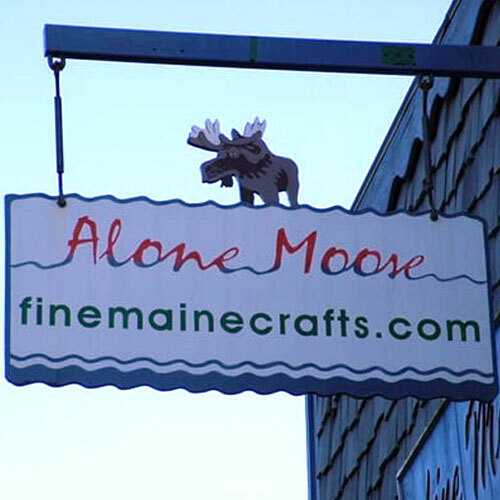 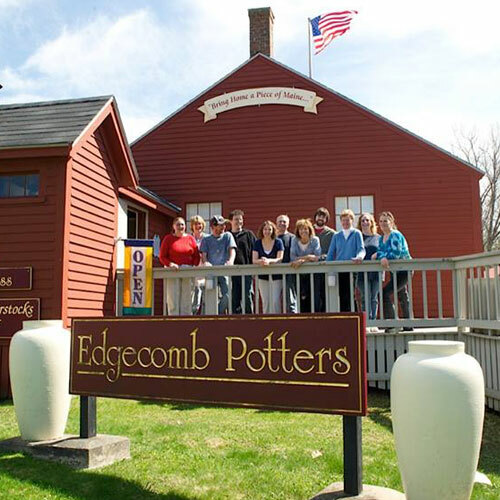 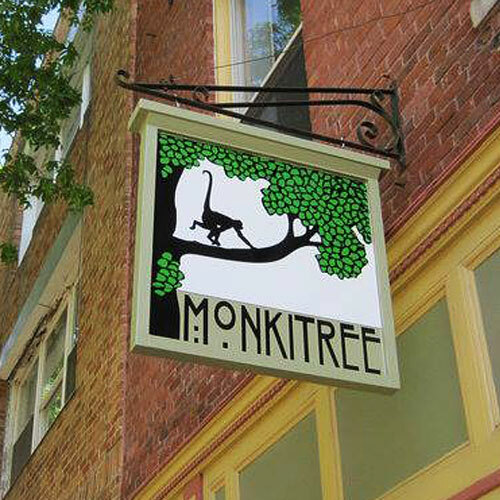 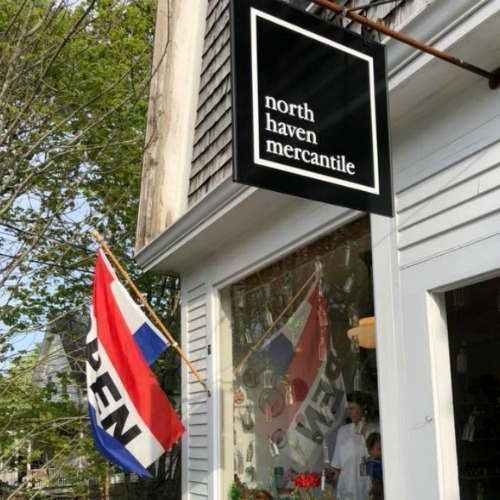 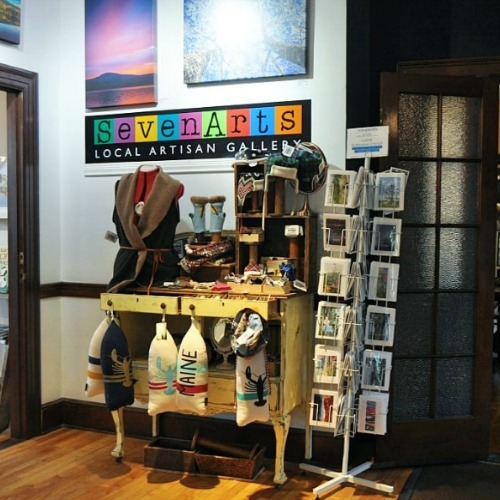 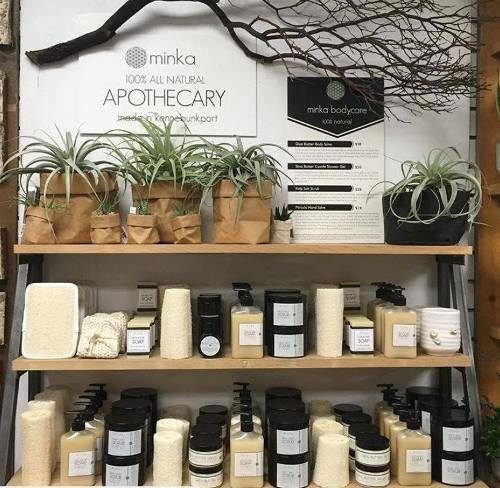 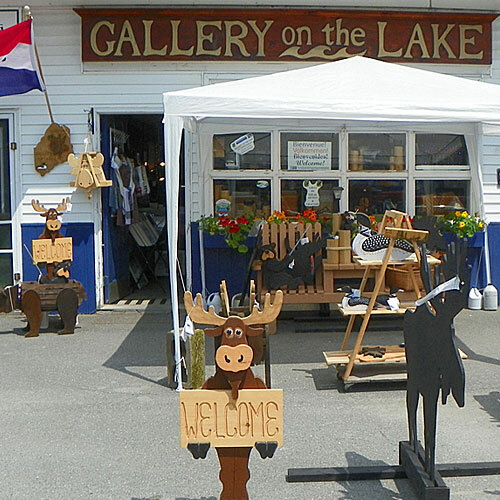 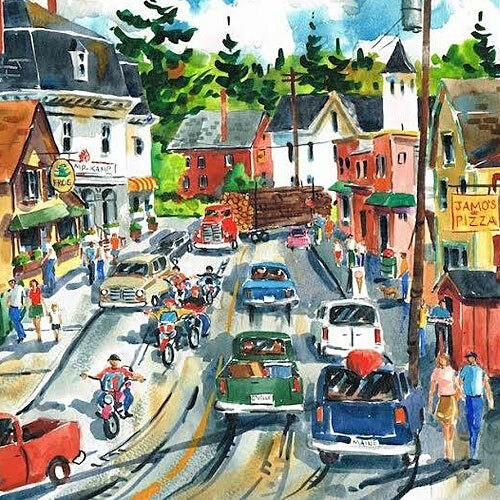 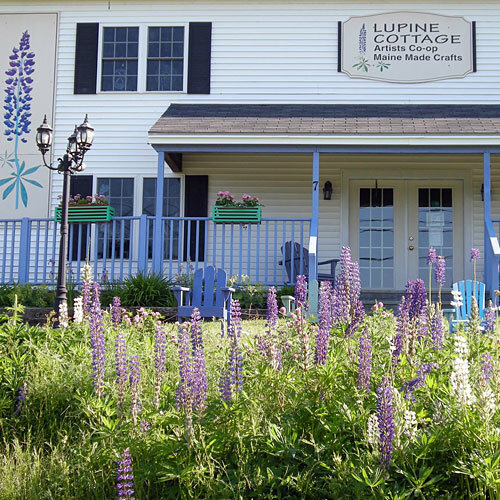 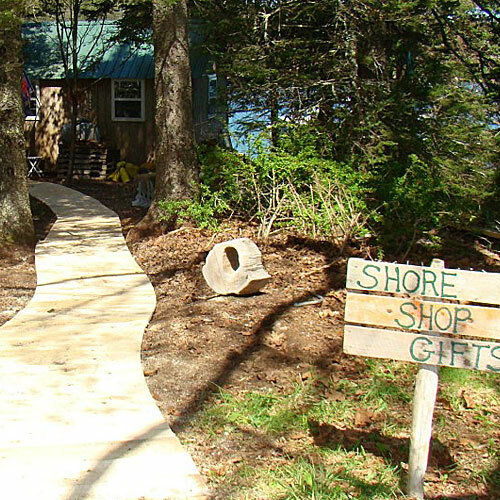 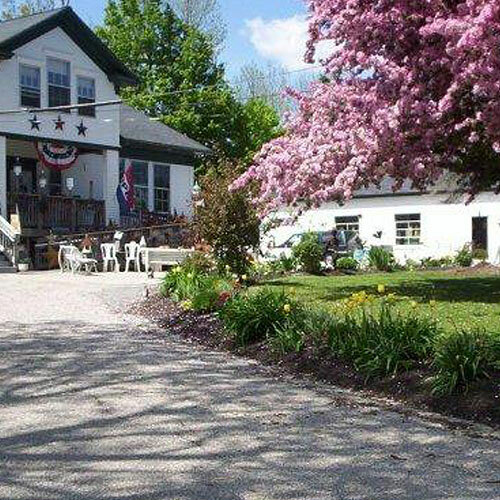 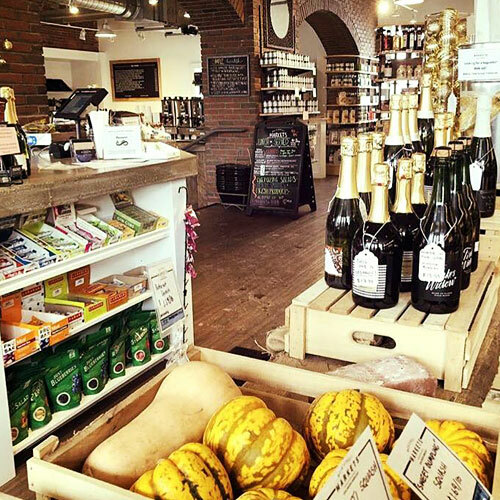 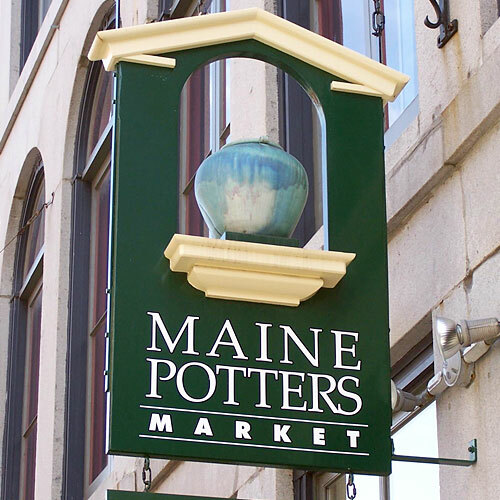 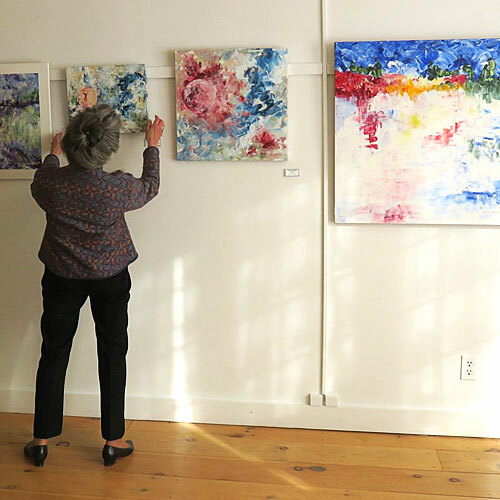 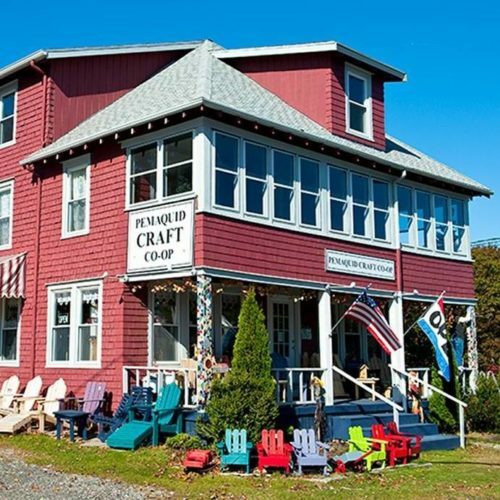 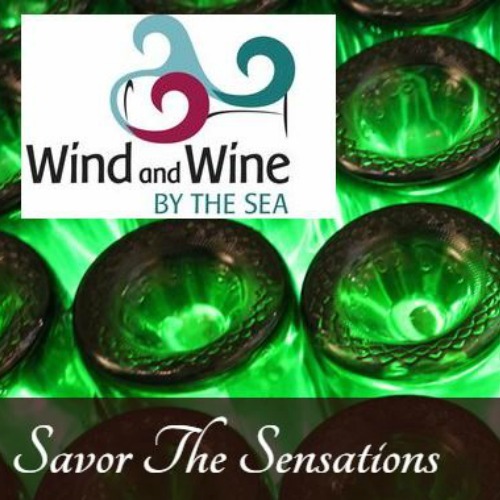 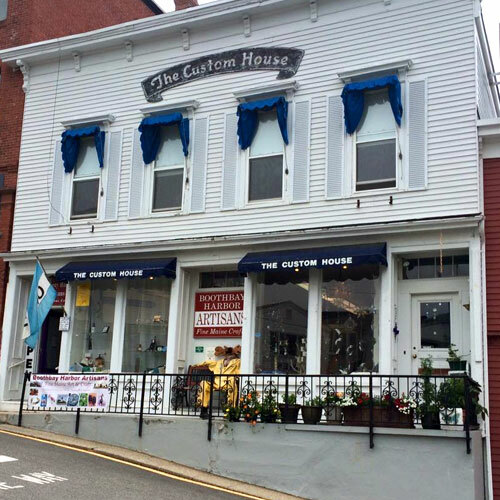 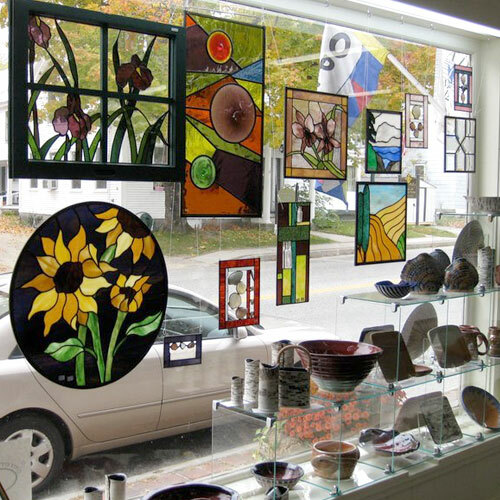 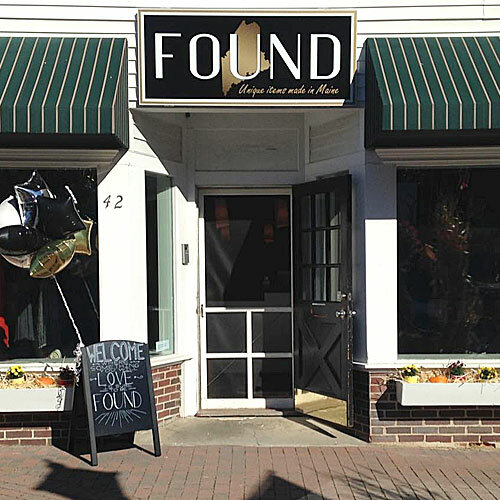 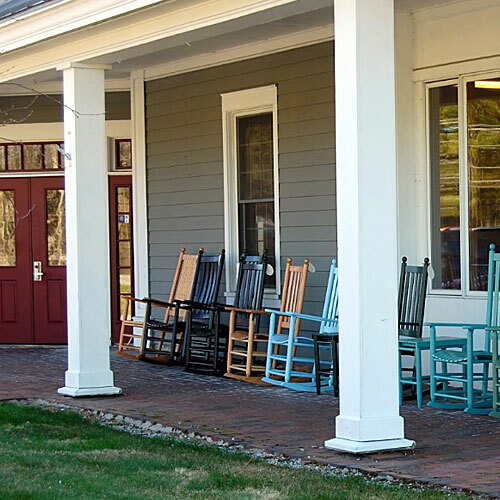 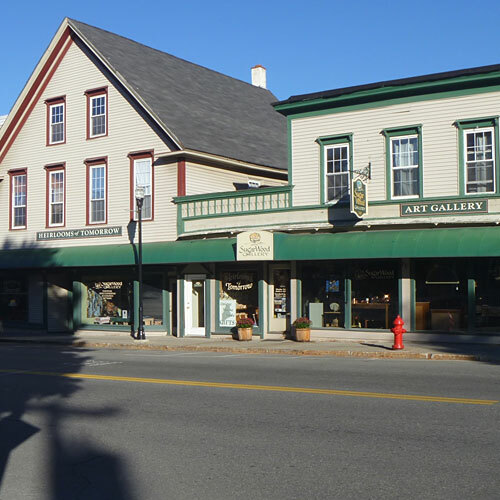 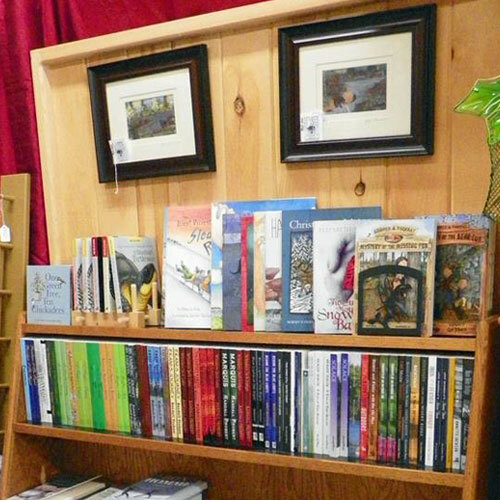 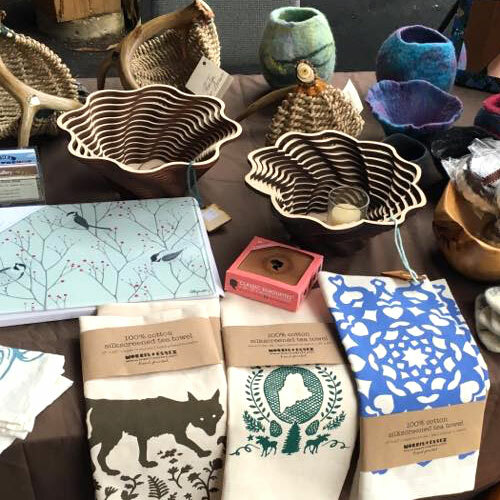 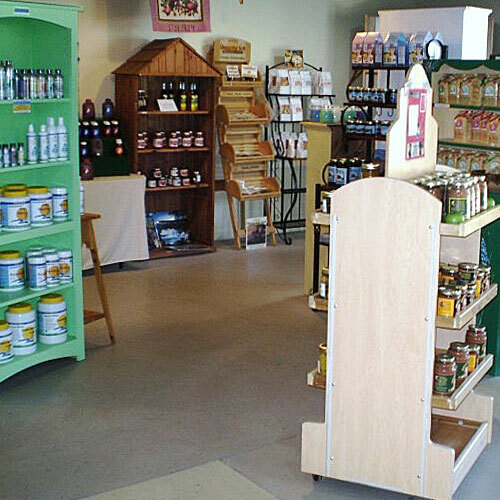 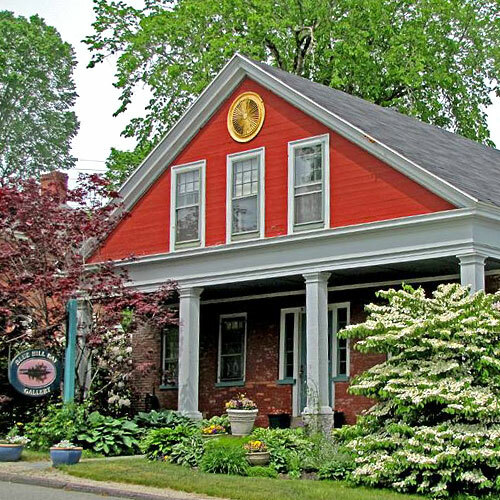 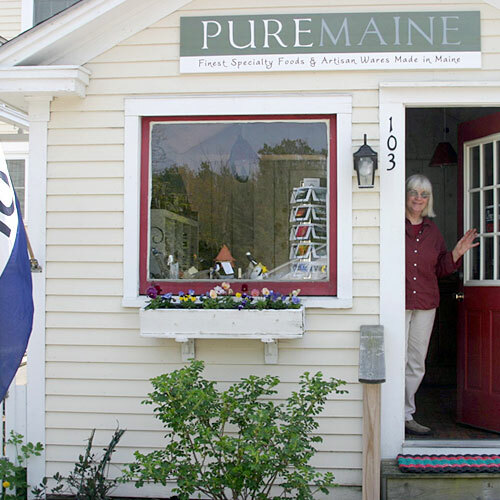 Through these independently owned businesses you will discover hundreds of exceptional Maine products. 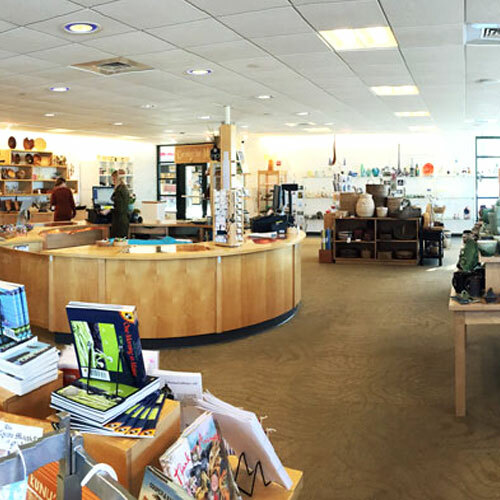 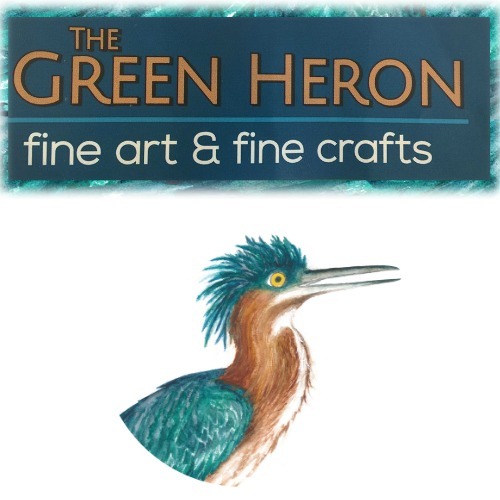 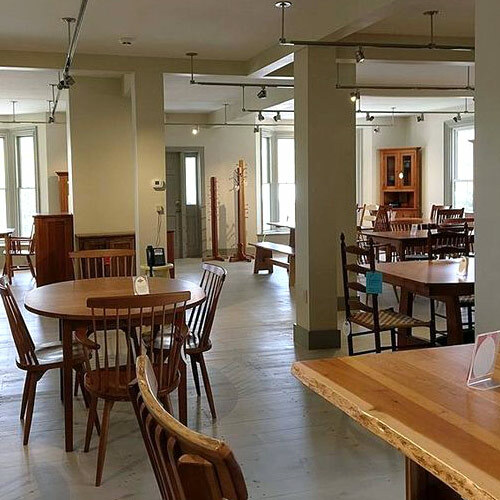 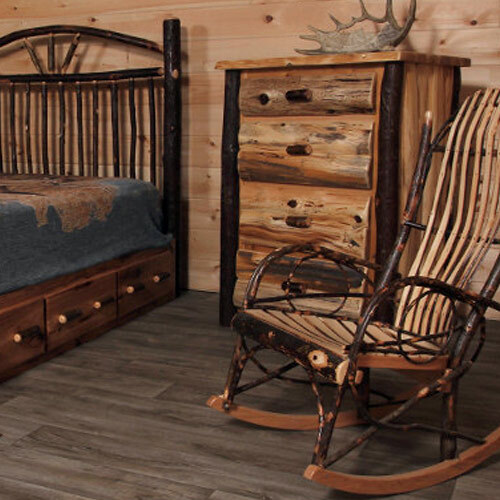 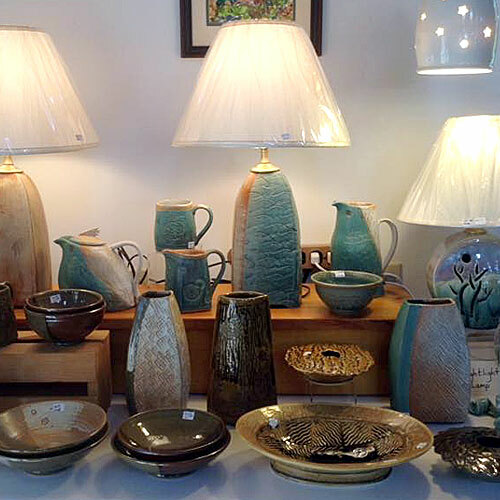 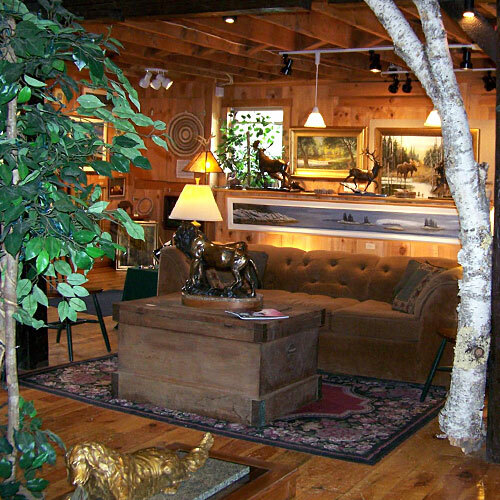 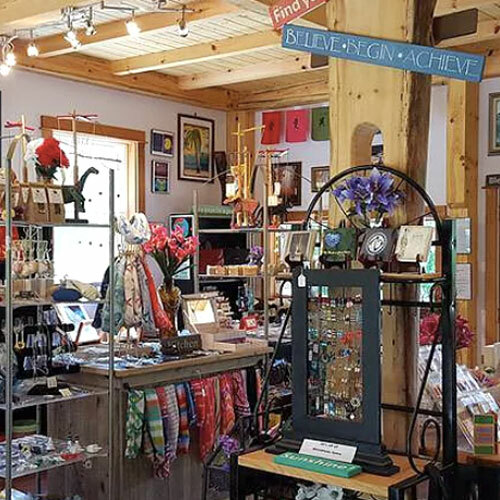 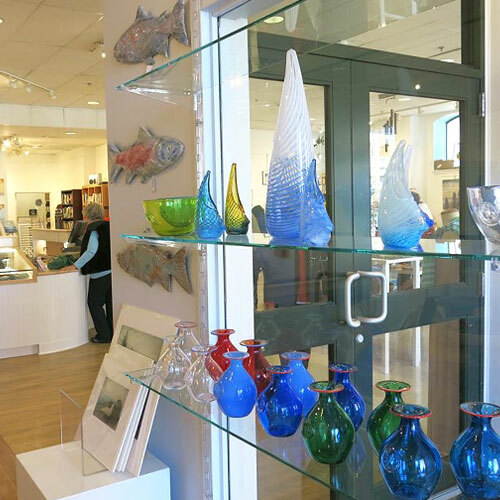 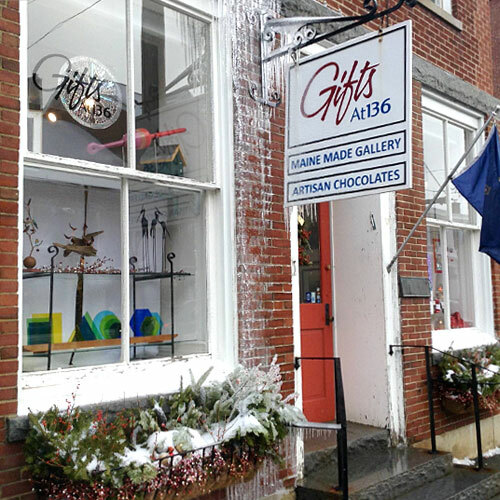 You’ll find beautifully handcrafted furniture and home furnishings, fine art, glassware, ceramics, garden and pet accessories, gourmet treats, and more! 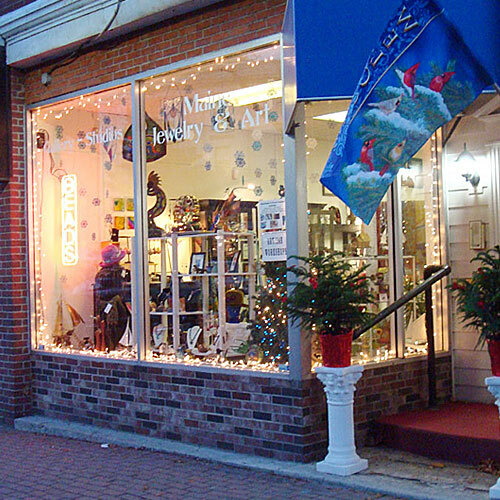 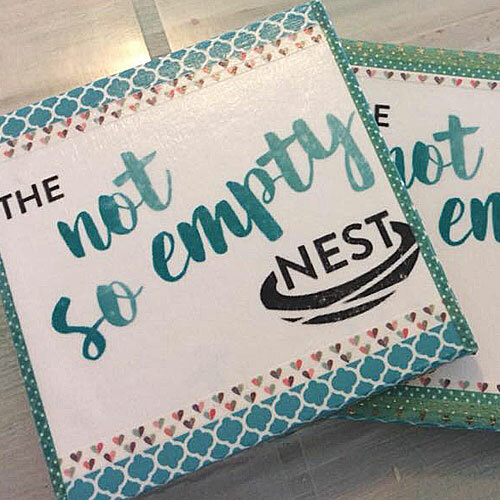 If you are looking for a unique gift or a stunning look in apparel or jewelry, you can find it within the brick and mortar walls of these stores or shop the ecommerce sites from the comfort of your home.